Paizo has announced the Monster Codex for their popular Pathfinder Roleplaying Game . The Monster Codex contains 20 of fantasy’s most-iconic monsters and a mountain of new rules and pre-made stat blocks to bring these creatures to the Pathfinder roleplaying experience. The Pathfinder Roleplaying Game: Monster Codex will be released October 22, but can be pre-ordered now. 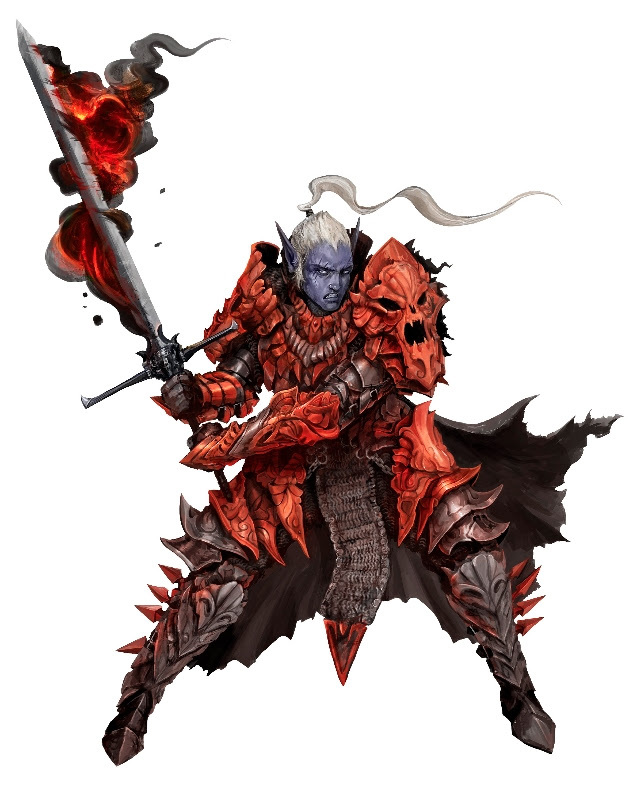 A great tool for busy Game Masters, the Pathfinder Roleplaying Game: Monster Codex will provide a wide range of challenges for a variety of foes, from the nefarious drow to ruthless orcs. Each monster includes an in-depth look at its society and ecology, new rules like feats, spells, and magic items designed to complement the race, and archetypes built to give monsters a new edge. From a simple encounter to an entire campaign, the Monster Codex provides everything needed to make these monsters the center of the action. Comprehensive chapters for 20 iconic monsters, including the boggard, bugbear, drow, duergar, fire giant, frost giant, ghoul, gnoll, goblin, hobgoblin, kobold, lizardfolk, ogre, orc, ratfolk, sahuagin, serpentfolk, troglodyte, troll, and vampire. Archetypes for each entry, allowing monsters of that race to be full integrated with their class choices. Over 10 new stat blocks for each monster, utilizing the new rules from their entry in the book. Advice and tips for Game Masters to include these monsters in their game, and simple templates to customize the monsters in countless ways.